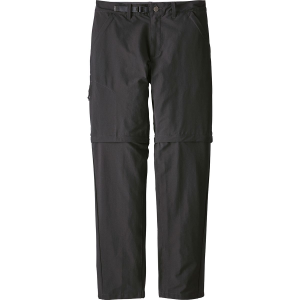 Stonycroft Convertible Pants are made of a hardworking fabric with 4-way stretch, 50+ UPF sun protection and a DWR (durable water repellent) finish that resists moisture. Contrasting leg zippers make the conversion to shorts quick and easy, while the gusseted crotch and articulated knees allow a full range of motion. 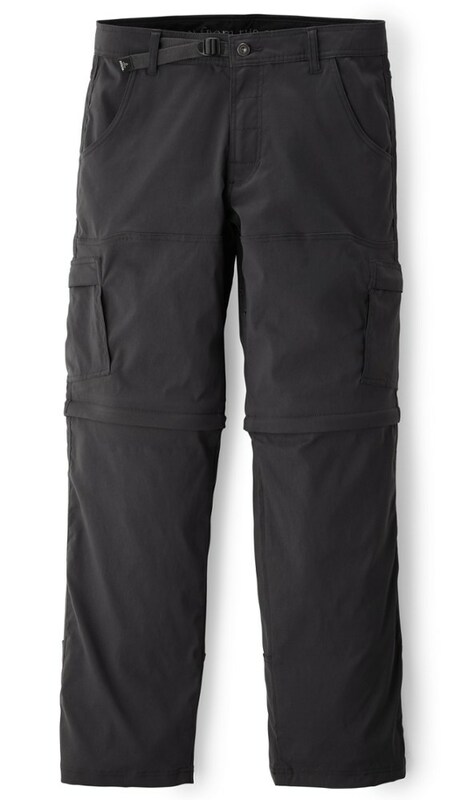 They have front hand pockets, rear pockets and a thigh pocket, all of which secure with zippers. Best for lean-to-medium builds, Stonycrofts have a slim-straight silhouette that sits on the waist with a regular rise, fits not too loose but not too tight in the seat and thighs, then stays straight from knee to ankle. Details include reinforced belt loops, zip fly and an adjustable waist for an infinitely personalized fit. 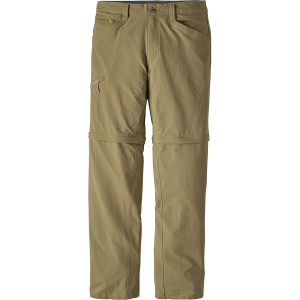 These lightweight ready-for-anything pants feature zip-off legs with contrasting leg zippers to make the conversion to shorts quick and easy. 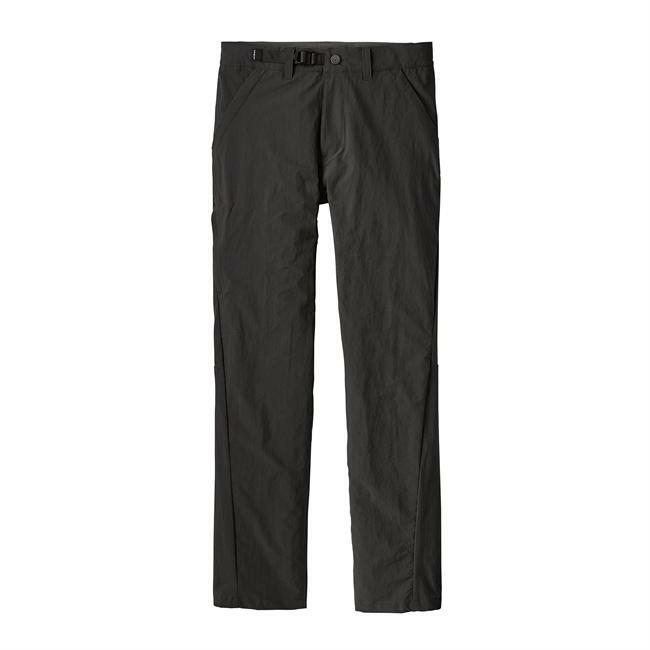 They're made of a hardworking 95% nylon (67% recycled)/5% spandex fabric with four-way stretch, 40-UPF sun protection and a DWR (durable water repellent) finish to shed moisture. 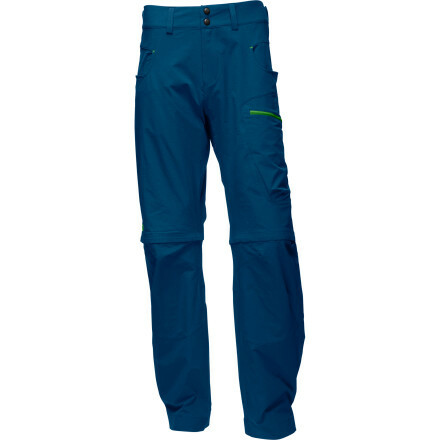 The gusseted crotch and articulated knees allow a full range of motion. Two zip-closing front hand pockets, two zip-closing rear pockets and a thigh pocket with a security zipper carry your goods. Best for lean-to-medium builds, Stonycrofts have a slim-straight silhouette that sits on the waist with a regular rise, fits not too loose but not too tight in the seat and thighs, then stays straight from knee to ankle. Details include reinforced belt loops, zip fly and an adjustable waist for an infinitely personalized fit. 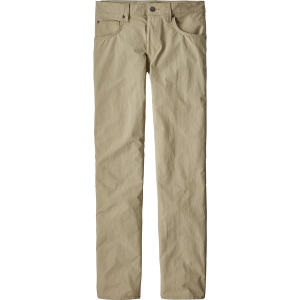 Shorts inseam is 10".